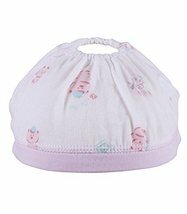 Ships from Hong Kong.The new baby are afraid of cold than the average people , their head is very weak, wear a hat and protected, this kind of hat is thin, suitable for baby to take in spring,summer and autumn. 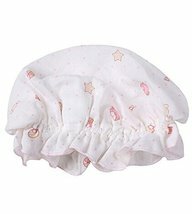 Lovely pattern makes your baby cute and the high quality and keep warmth for your baby. 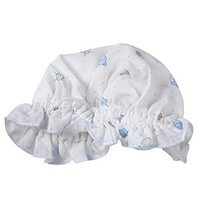 These soft and comfortable item is suit for 0~6 months baby.